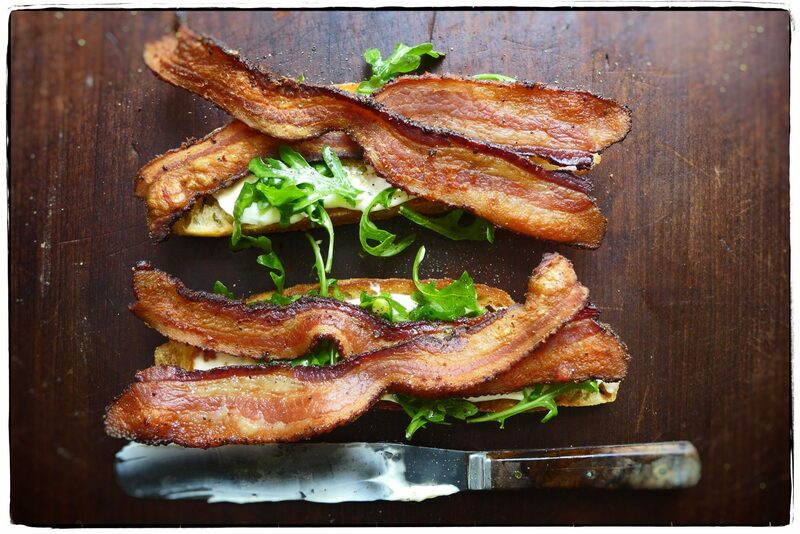 We met at the studio and made this quick, but delicious, bacon and arugula sandwich for today’s lunch. This afternoon we are both off in different directions to accomplish our separate tasks. But of course we needed a little sustenance before heading out. Don’t forget to eat lunch today, dear friends.